“The Gamechanger” is now available in digital formats through Found Press. I’m the beneficiary of FP’s decision to go from four stories quarterly to one story a month, allowing them to spend more time fine-tuning each story. 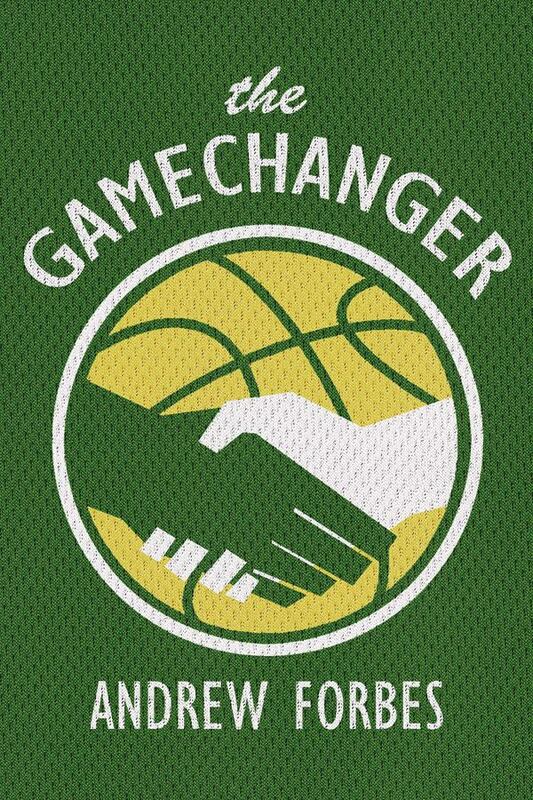 Specifically, it meant the chance to carefully and completely overhaul “The Gamechanger” (original title: “Big East”) with Bryan Jay Ibeas, taking more time than I’ve ever had the chance to spend deconstructing and reassembling a story. It was a refreshing change from the usual “here’s the galley” approach you get with some literary magazines. Bryan has thoughts very similar to mine concerning the construction and operation of short stories, so the process was great. Writers: submit to Found Press. Anyway, the story is a long one but, I’m hoping, worth your time. Available for whatever reading device you favour.